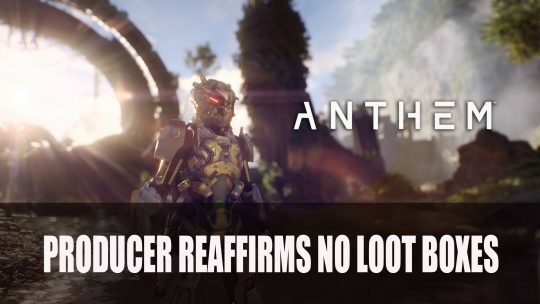 Bioware’s lead producer for Anthem continues to promise no loot boxes for upcoming action-RPG. 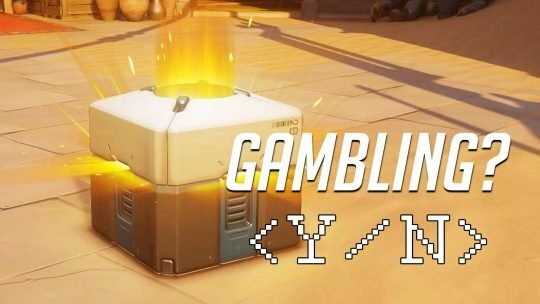 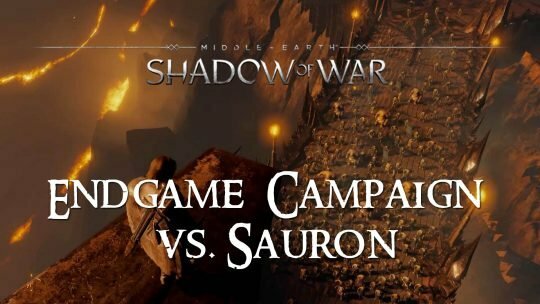 The UK Gambling Commission reasons that Loot Boxes are not seen on the same level as gambling. 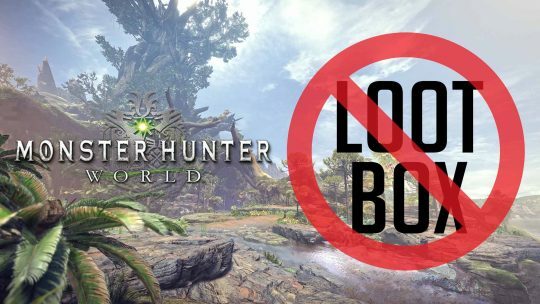 Monster Hunter: World Says NO To Loot Boxes! 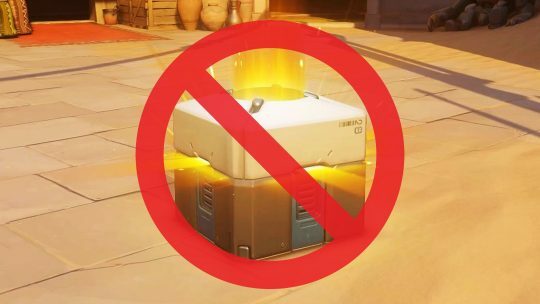 Creators of the upcoming Monster Hunter: World action-RPG have shared their opinions on the loot box system that’s become pervasive in the gaming world.